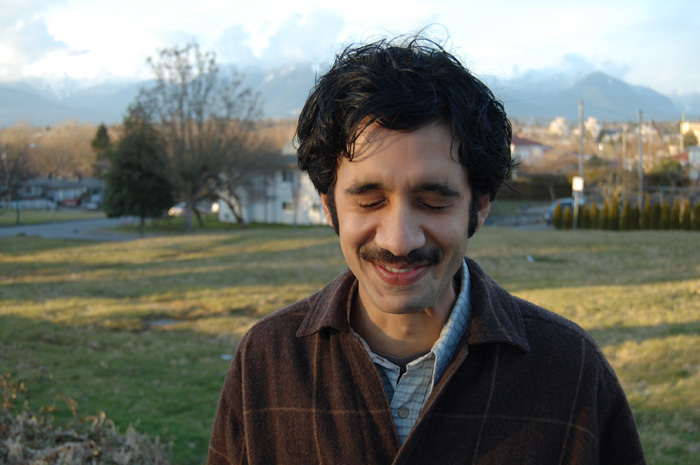 Raoul Fernandes lives and writes in Vancouver, BC. His first collection of poems, Transmitter and Receiver (Nightwood Editions, 2015) won the Dorothy Livesay Award and the Debut-litzer Award for Poetry in 2016 and was a finalist for the Gerald Lampert Memorial Award and the Canadian Authors Association Award for Poetry. He has been published in numerous literary journals and anthologies, including the Best Canadian Poetry 2015.